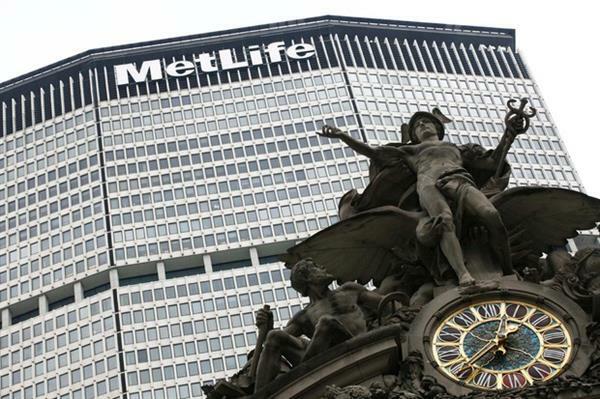 Metropolitan Life Insurance Company was established in 1968 and since then it is counted among leading global providers of of insurance, allowance, and employee benefit programs, in over 60 countries with almost 90 million customers. 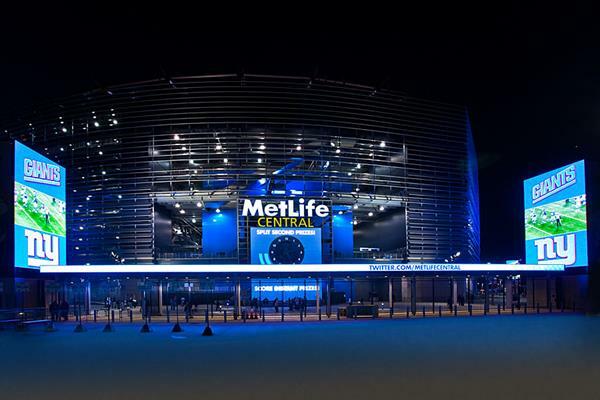 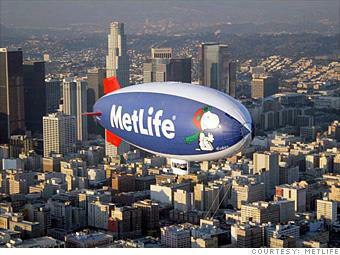 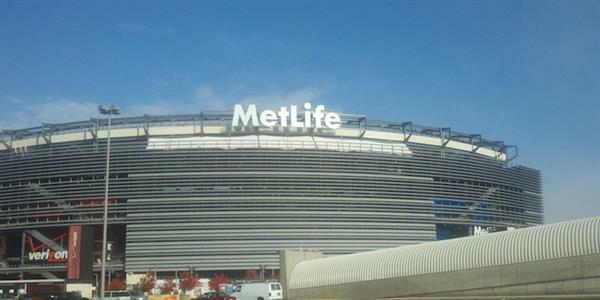 In the United States, MetLife, Inc. is the largest life insurer as it serves 90 largest Fortune 500 companies. 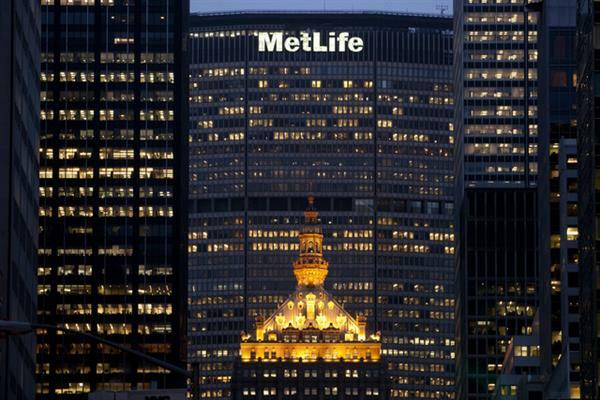 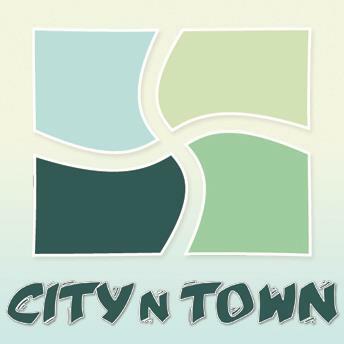 The head office of this company is located at 1095 Avenue of the Americas in Midtown Manhattan, New York City. 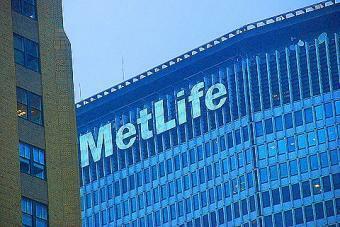 Steven A. Kandarian is the resident and chairman of MetLife, Inc..